Many businesses go out of their way to avoid receiving negative reviews. Some even have a poor approach when it comes to responding to such reviews. They’ll deliver canned responses, shift the blame to customers, and avoid correcting their own mistakes. Still, it’s perfectly okay for you to fret over negative reviews. After all, numerous studies have revealed data proving the importance of positive reviews and the influence they have on consumers. It’s only natural for a business to want to minimize the number of negative responses they receive. The world of business is a tumultuous battlefield that can be difficult to navigate without getting hit. It’s easy to become pessimistic about it all, especially negative reviews. Nevertheless, these types of reviews don’t need to lead to your defeat. Let’s talk about how they can be beneficial. According to Podium, Google looks at a few different factors when it comes to your reviews. They include how many reviews you receive and the quality of the reviews you receive. 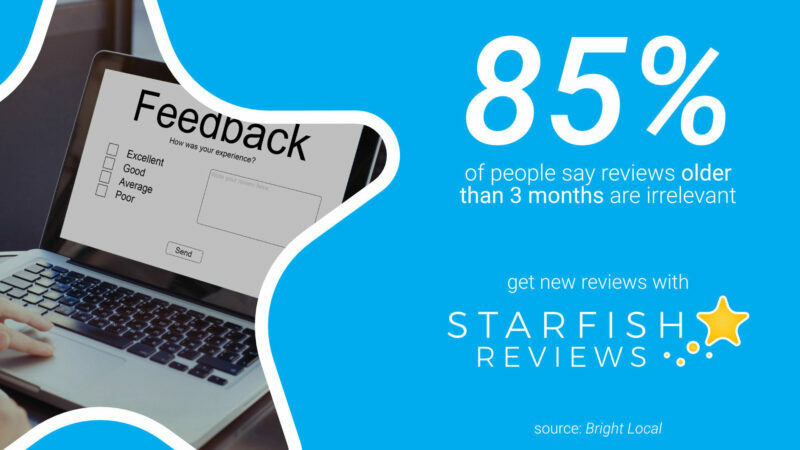 Because negative reviews, especially ones that include well-written responses, add to the total number of quality reviews your business has, they can actually help improve your ranking, as long as the number of positive reviews outweigh the negative ones. Additionally, in today’s connected world of “fake news,” most people are suspicious of anything that seems too good to be true. So, if the majority of your reviews are positive, people might suspect your business is not “legit” and is somehow gaming the review system. So, an occasional negative review can actually be very helpful and make your business seem “real” to today’s customer while increasing their desire to patronize your business. It should also be noted that negative reviews can help you spot flaws in your business. This can be done by making note of the complaints your customers make in these types of reviews. 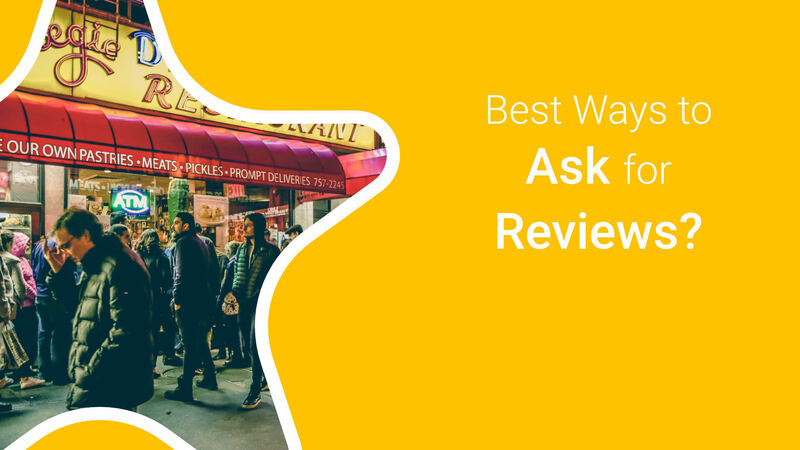 If a review is short and provides little information, you can still reach out to the customer in hopes they’d be willing to discuss the issues in depth. Without these responses, you may never know whether or not a customer was completely satisfied. Plus, you wouldn’t have a chance to win them back. Lastly, there’s plenty of evidence to suggest negative responses don’t have a lasting effect on your business’ reputation. The previously mentioned Podium article, for instance, points out the other factors Google looks for in your reviews, including how recent they are and how frequently they’re added. 85% of consumers think that online reviews older than 3 months aren’t relevant. 40% of consumers only take into account reviews written within the past two weeks. 64% of 18-34-year-olds are only impacted by reviews from the past two weeks. As you can see, aside from impacting your overall review score, negative reviews aren’t anything to worry about as they’re made irrelevant in only a couple of months. It’s much more important for you to receive quality reviews on a regular basis. If you want to turn negative reviews into positive marketing, you need to change your approach toward the way you respond to such reviews. 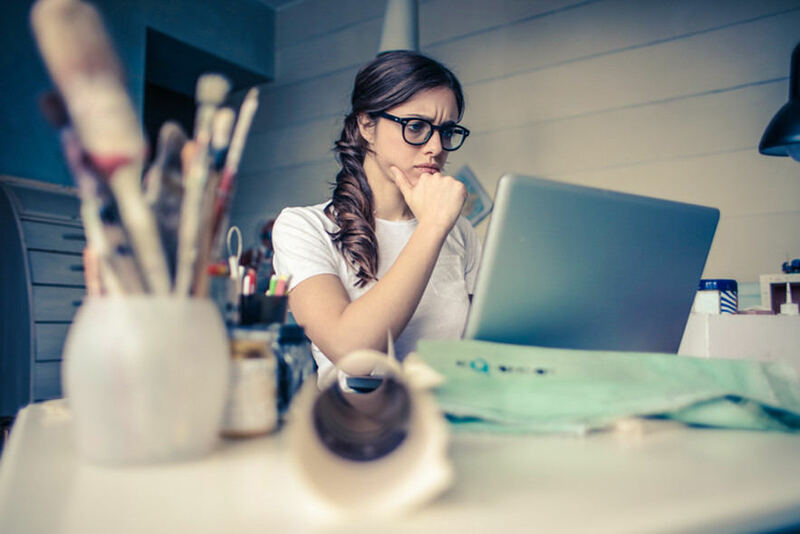 It’s best to have your business owner, manager or lead customer support member assume responsibility over responding to these types of reviews. It’ll mean a lot more to the customer if their concerns are being addressed by a higher-up member of the company. When you do respond, seek out detailed reviews that contain a lot of information for you to respond to. Start by addressing the customer by name and thanking them for their business and the time they took to write the review. You should address any negative remarks they made immediately after. Assume responsibility and admit fault where appropriate, and don’t make excuses. Let the customer know how you’ve corrected or will correct the issue, and conclude your response with an attempt to make things right. As for how to turn this situation into a positive marketing opportunity, let’s kick things off with our first method. Responding to negative reviews does more than just give you a way to make up with unsatisfied customers. 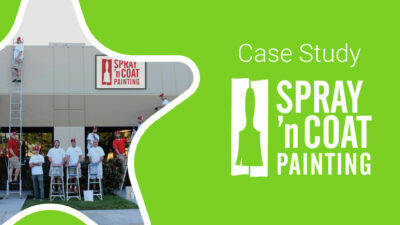 It also shows potential customers how you handle criticism and whether or not you own up to your mistakes. This inadvertently gives you a way to use negative reviews to your advantage. This is why it’s important for you to respond to reviews as soon as possible and take great care in the way you respond to negative reviews. It’s not enough to offer products and services that do what they’re advised to do and go about your day-to-day tasks. Consumers want to know you matter to them, and providing quality customer service is just one of many ways to do that. All of your pro-business marketing copy will mean nothing if all you do is tell customers how you’ll fix things but never actually do. If you fail to take responsibility, you’ll have no control and won’t be able to make things better. Plus, others will feel like you came up short in your reply. 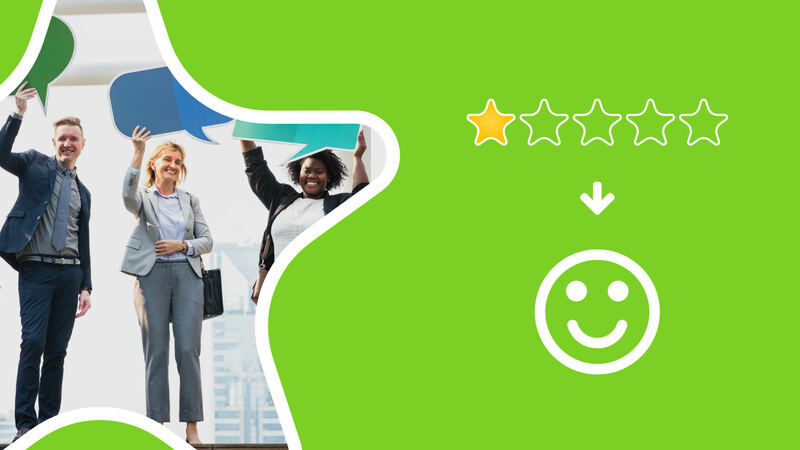 No matter how hard you work and no matter how well you train your employees, you may still wind up with a few widespread issues that keep appearing in customer reviews. Similar to negative reviews, it’s important not to overreact when you receive these. What’s important is how you handle the mistakes you make. Poorly, mismanaged businesses will try to sweep such problems under the rug until they become overwhelming and develop into forced closures, lawsuits and bankruptcy. 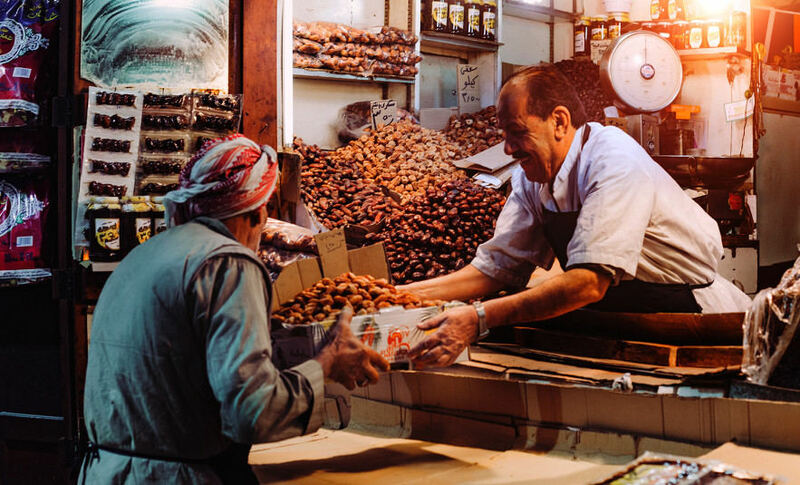 If you want your business to thrive despite the mistakes you make, you’ll need to rely on the support and loyalty of your customers. Taking ownership of your mistakes and admitting fault is a big first step toward this, but keep going. Correct your mistakes well enough to minimize their occurrences significantly, if not completely. Put in place systems that help your team avoid those pitfalls in the future and set a clear vision for your company that excludes those kinds of shortcomings. Once you do, you can combat the negative responses and exposure these mistakes have brought via ad campaigns, blog posts, videos, and other content. Use platforms that have worked well for you in the past, be it local television ads, your blog, or social media. No matter the platform you prefer, fully admit to the mistakes you’ve made. Then, show potential customers how you’ve solved them and why they should give your reborn business a fresh chance. Some of the issues customers bring to light won’t be that severe. In fact, some may be simple misunderstandings you can avoid by making a few adjustments here and there. This includes marketing copy you use on your website, landing pages, social media and advertisements. 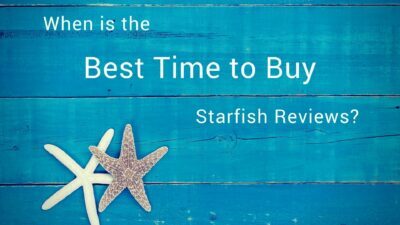 For example, if your return policy is shorter than the standard 30 days and customers complain the information is buried in your terms and conditions, add this policy on your pricing page and product blurbs by simply stating “14-Day Return Policy,” “14-Day Money-Back Guarantee,” etc., like we do here at Starfish Reviews. You should also feature a FAQ section that clears up any misunderstandings on your pricing page. You can refer to the minor misunderstandings customers express in reviews, but have a look through your support threads and inbox as well to see which questions customers ask before buying. Lastly, ensure you’re training employees thoroughly and efficiently. If multiple reviews cite recurring issues involving your employees, correct the issues by addressing them in your training program as I’ve already mentioned. It’s important for you not to take the phrase “the customer is always right” as gospel. Some of the issues lamented by customers in negative reviews may be their own fault. This can happen when they don’t know how to properly use a product you’ve created, for instance. No matter what the issue is, you can help them correct their mistakes by incorporating tutorials and explanations into your content marketing strategy. Create a tutorial or a series of tutorials teaching your customers how to avoid the issue. Ensure you teach them everything they need to know about using your product and/or service, or change your product or service to be easier to use in a way that avoids that mistake or pitfall. As you can see, negative reviews aren’t the end of the world nor do they have the power to ruin your business’ reputation in the long run as long as you respond appropriately to each and have more positive reviews than negative ones. In fact, if you’re a smart marketer and follow the advice given in this article, you can use them to your advantage by enhancing your marketing strategy. 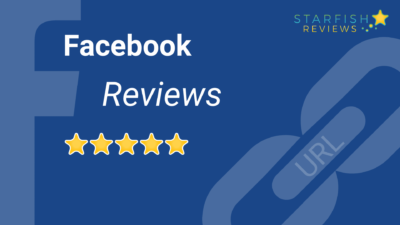 While it may be the topic we addressed throughout this article, using negative reviews to enhance the way you market your brand doesn’t need to be the only approach you take. We emphasized the importance of listening to the remarks your customers make in reviews and owning up to any mistakes you’ve made several times. However, a far more efficient method is for you to encourage these customers to provide private feedback rather than leaving public reviews. This is something our plugin, Starfish Reviews, can help you accomplish. It’s a simple plugin that’ll help you encourage customers who report positive experiences to leave public reviews. Customers who report negative experiences are encouraged to provide feedback privately. That way you receive all the benefits of that constructive feedback but without it being broadcast to the whole world as a public, negative review. Check out our demo video to see how this plugin works yourself.